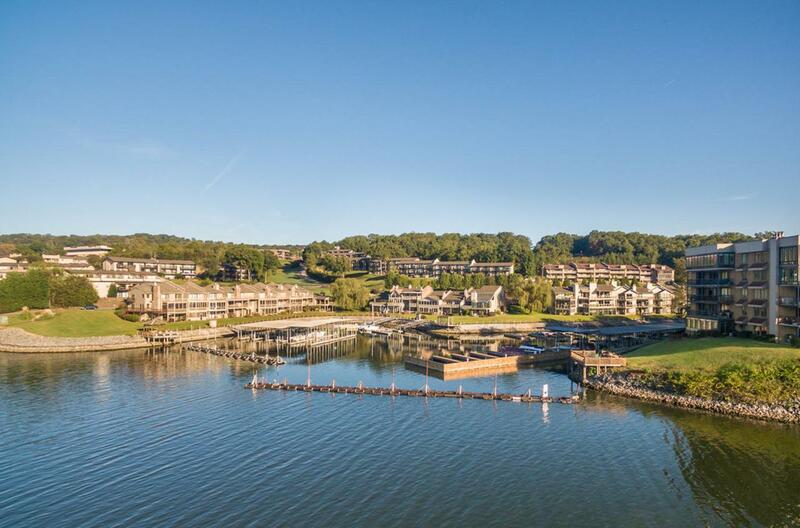 Luxurious waterfront living on the Chickamauga just became very affordable. 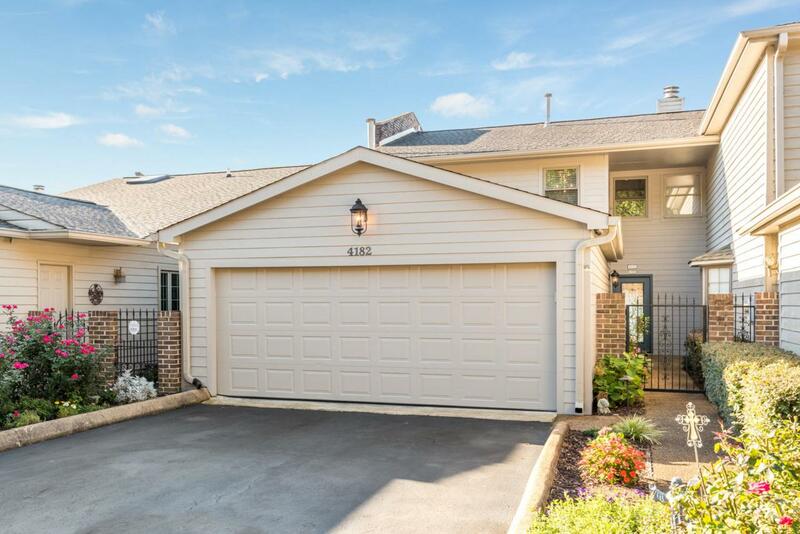 Completely renovated, updated & incredibly well upgraded from the floor to the attic, this three story condominium is better than when it was brand new. Offering the most sophisticated clean line finishes to include Carrara & Calcutta marbles, quartz counters, all new appliances, lighting, complete door and cabinet hardware with all soft close custom cabinets throughout the entire 3,400 square feet of this three bedroom/3.5 bath home. 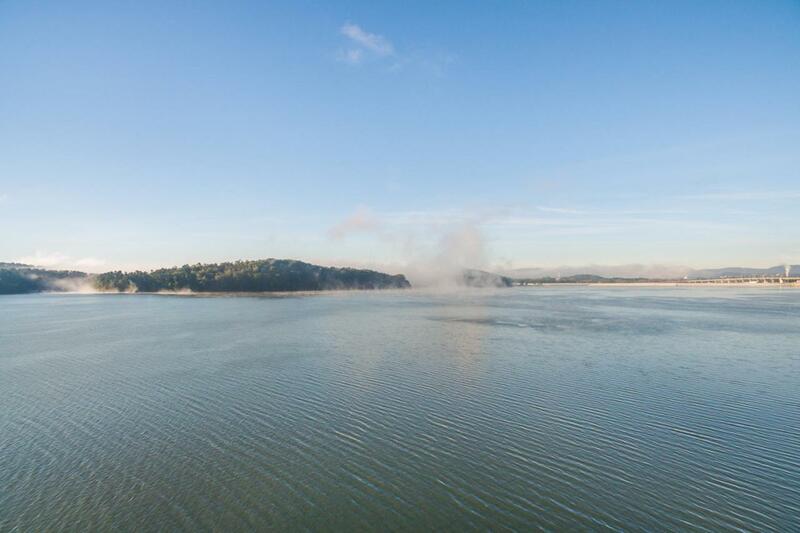 From entry to end, the flow is open, light, bright and soothing capturing some of the most spectacular big water views of Chickamauga Lake along with pristine green ridge views. Convenience will become a state of your new mind with maintenance becoming a part of your past as the HOAfee covers complete lawn care, irrigation, dock maintenance, exterior building maintenance and building insurance along with water and sewer costs. Utility costs are unbelievable as entire interior of unit was demoed down to the studs with all new sheet rock, trim, casings, doors and re-insulated with foam dramatically improving the over all efficiency of day to day heating and cooling. All structural work was performed to comply with current codes.Not only were the "pretty things" replaced but so was wiring, plumbing, central vac and all three HVAC systems. Exterior was renovated with new cement fiber siding, new garage door, new windows, new security to include exterior cameras. Two laundry areas with a stackable system in one of master closets and one in main level living area off the oversized walk-in pantry. Butler's pantry with Sonic Scotsman ice maker. Two fireplaces with gas logs - one in the master with sitting area and beverage center that opens to covered porch overlooking the water. The second fireplace is located in the main living area completely open to the kitchen, spacious eating area - perfect for everydayl or formal dining with more casual booth dining with custom glass table that will accommodate 8 or more for those more intimate dinners with family or good friends. All rooms offer water views with exception to laundry and foyer. Invest in your life and make home more convenient, beautiful, functional and even recreational with your own 34 foot boat slip - maintained through your HOA fees. 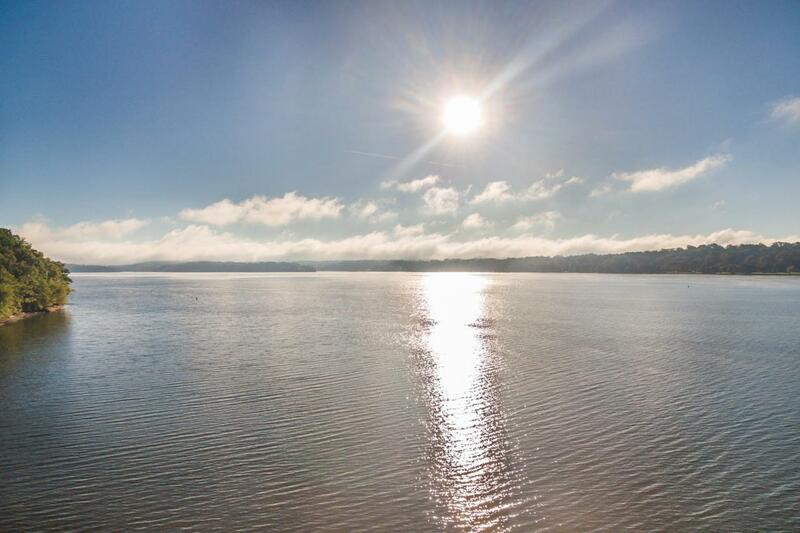 Within minutes to downtown Chattanooga, the North Shore, Hamilton Place Mall and the Chattanooga Airport, you not only improve the quality of your life but the quantity of it as well.